L’Ecole No 41 is a third-generation family-owned, artisan winery located in the historic Frenchtown School depicted on their label. Founded in 1983, L’Ecole was the third winery established in Washington’s Walla Walla Valley and quickly became one of the region’s most prominent and visible estates with national and international distribution. The winery produces distinctive ultra-premium wines that reflect the unmistakable typicity of Washington State and the unique terroir of their Walla Walla Valley vineyards. Today, the winery is at the forefront of sustainable farming, notably with their Estate Ferguson and Estate Seven Hills Vineyards, both of which are certified sustainable and certified salmon safe. 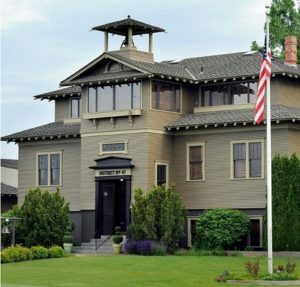 L’Ecole is one of the most respected and honored wineries in Washington State and has been the recipient of many national and international accolades over the years. It has been recognized by Wine & Spirits magazine as a Top 100 Winery of the Year fourteen times. In 2014, Decanter awarded the 2011 Estate Ferguson the International Trophy for the Best Bordeaux Blend in the World. In 2016, the 2013 Ferguson won the International Trophy for the Best New World Bordeaux Blend from Six Nations Wine Challenge. Martin Clubb is the managing winemaker and co-owner of L’Ecole No 41 with his wife, Megan, and children, Riley and Rebecca. The winery was founded by Megan’s parents, Jean and Baker Ferguson, in 1983 as their retirement project. Martin assumed the operation of winery from Megan’s parents in 1989, six years after the winery’s founding. Other than the single vineyard Bordeaux blends noted above, L’Ecole also produces a variety of red and wine wines, including Cabernet Sauvignon, Merlot, Chardonnay, Syrah and Chenin Blanc, and Rosé. The two L’Ecole wines I recently sampled are both accessible and reasonably priced. 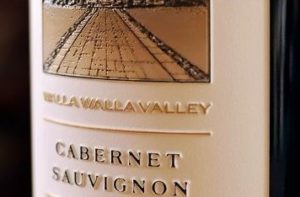 The 2014 L’Ecole No 41 Walla Walla Valley Cabernet Sauvignon, for example, is a heady yet elegant Old World-style Cabernet that is blended from multiple sources, including Seven Hills, Pepper Bridge and Ferguson vineyards. 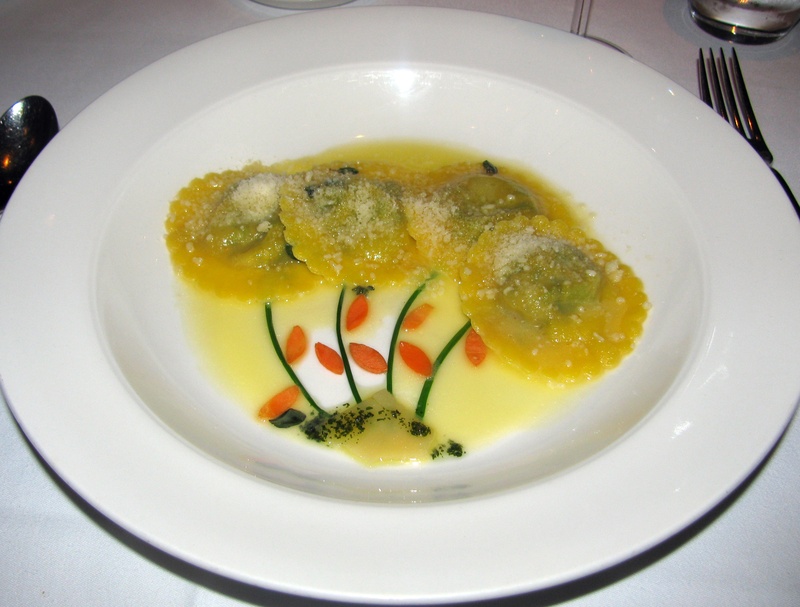 There’s plenty of sweet, ripe fruit here, along with a healthy dose of oak aromas and flavors. Currently on sale for $24.99 at Pennsylvania State Stores. In the white wine department, the 2017 L’Ecole No 41 Old Vines Chenin Blanc was recently featured in the Wine Enthusiast as one of the “Top 100 Best Buys of 2018.” This is a wine that is bone-dry on the palate, offering up plenty of tropical-fruit flavors and a strong, balancing acidity. If the 2017 is difficult to find, the 2016, 2015, and 2014 are equally highly rated and more readily available from sources online. The current retail price is around the $15.00 mark.